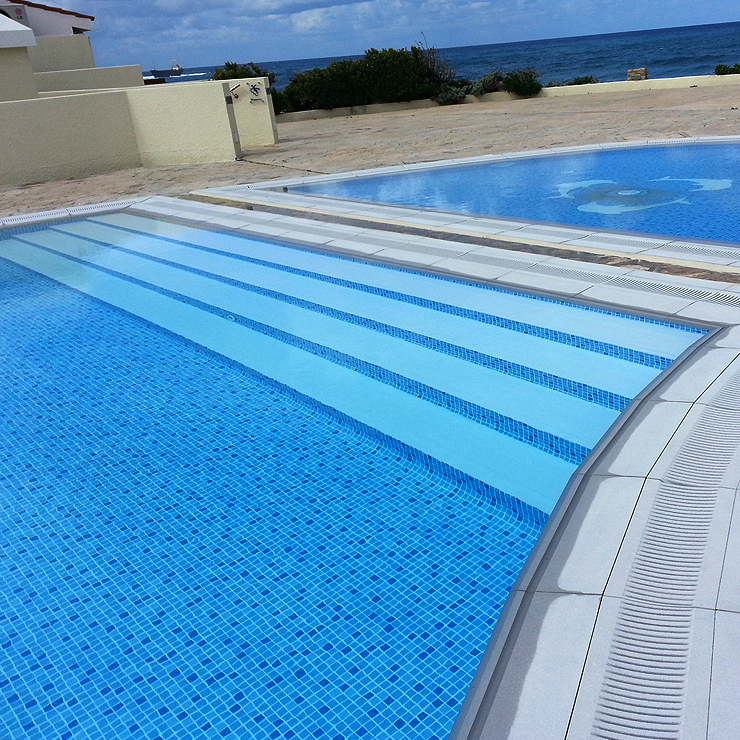 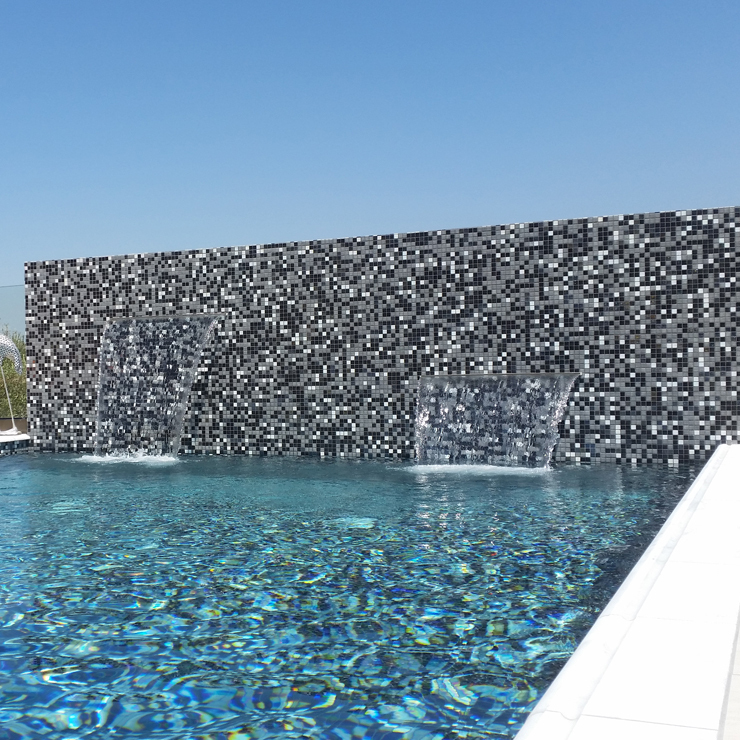 Shipshape Limited is one of the leading Swimming Pool Company’s in the Paphos area of Cyprus since 1986. 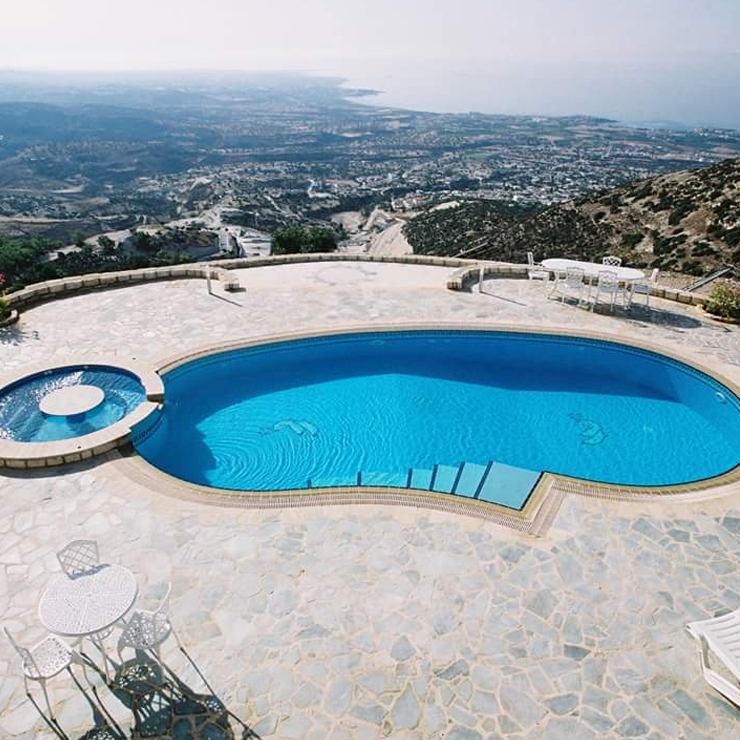 We are also producers of the chemical brand Aquality Pool care which is distributed throughout the Island and also exporting to various countries. 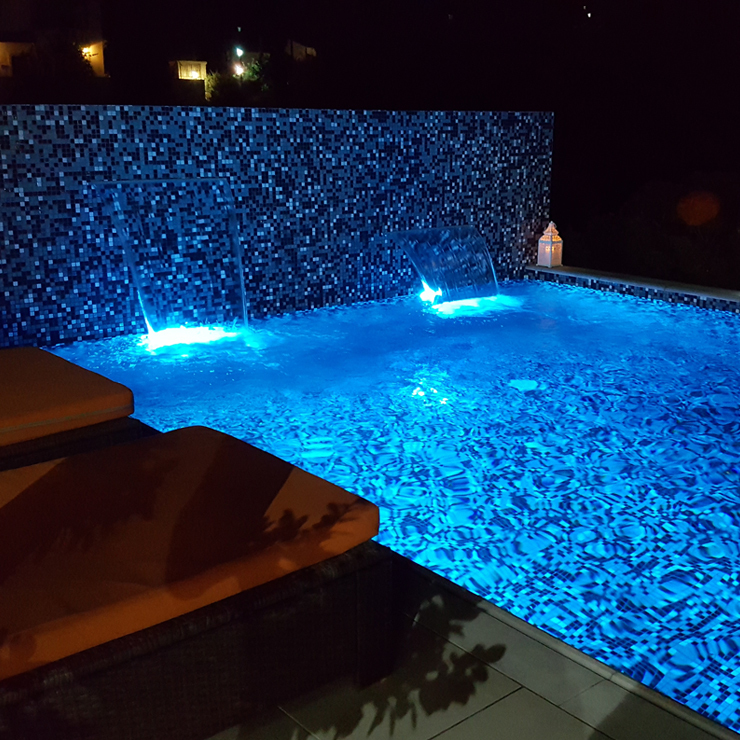 With over 25 years in the business customers can rely on us to provide a complete service from the construction of a new pool to the supply of our very own range of pool chemicals, automatic robotic cleaners, heating systems, covers, chemical dosing systems and solar energy systems for pool and home. 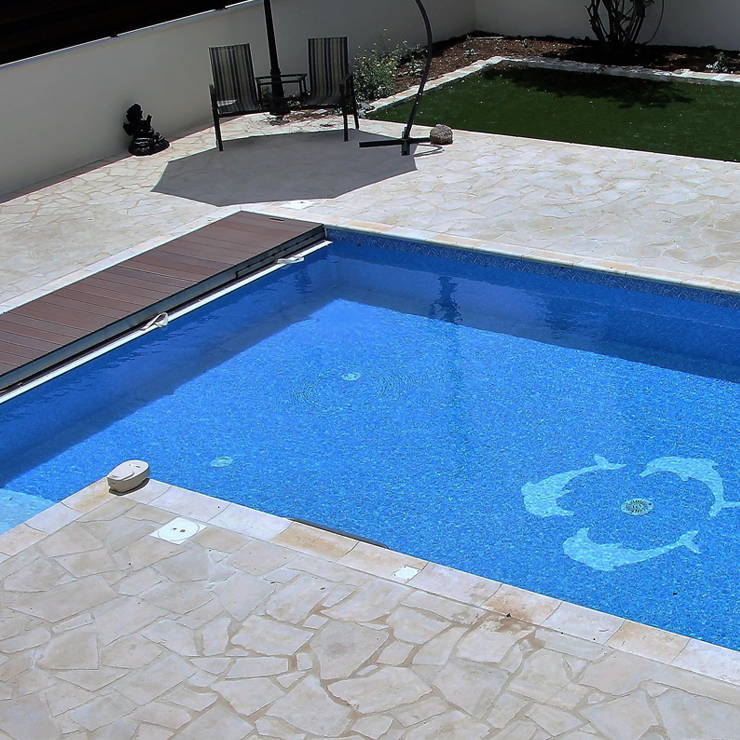 With nearly 30 years experience in the pool business, Shipshape can create your dream pool in any size shape or design. 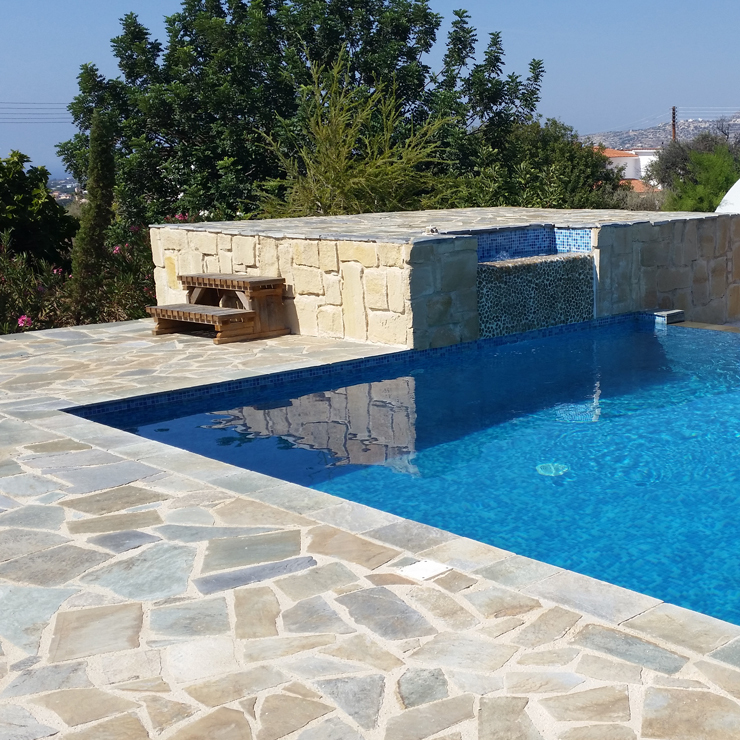 From planning through to construction and final landscaping we offer a complete service from our own fully trained workforce. 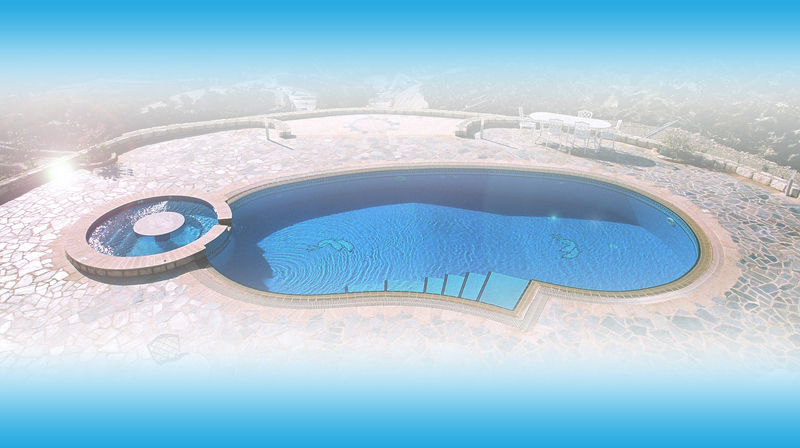 © 2019 Shipshape Group - All Rights Reserved.